Vishay / BC Components PTCSL03 PTC Thermistors are mini radial-leaded devices for over-temperature protection. 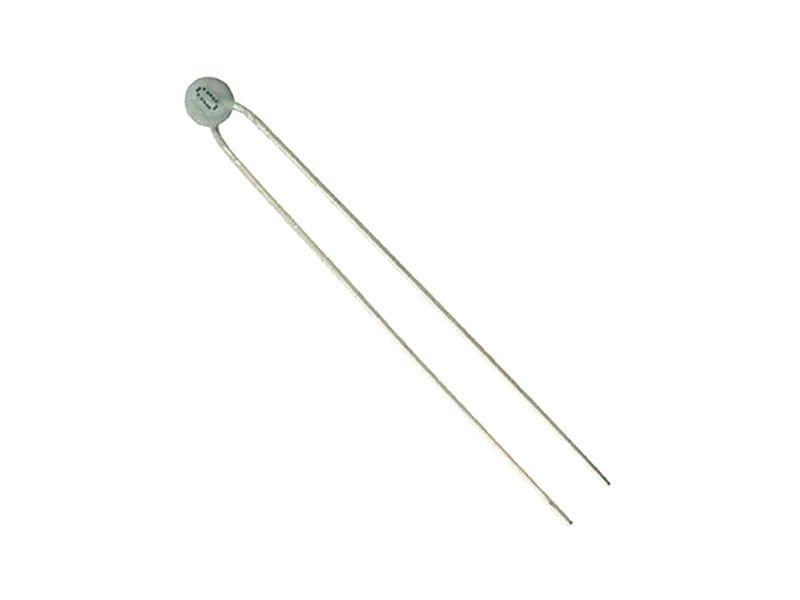 PTCSL03 thermistors offer well-defined protection temperature levels, fast response time, and accurate resistance. These Vishay devices offer a wide range of protection temperatures from +80ºC to +150ºC. PTCSL03 provides over-temperature protection and control in a variety of applications, including industrial electronics, power supplies, motor drives, and more. You can check out our PTC Thermistor products here.